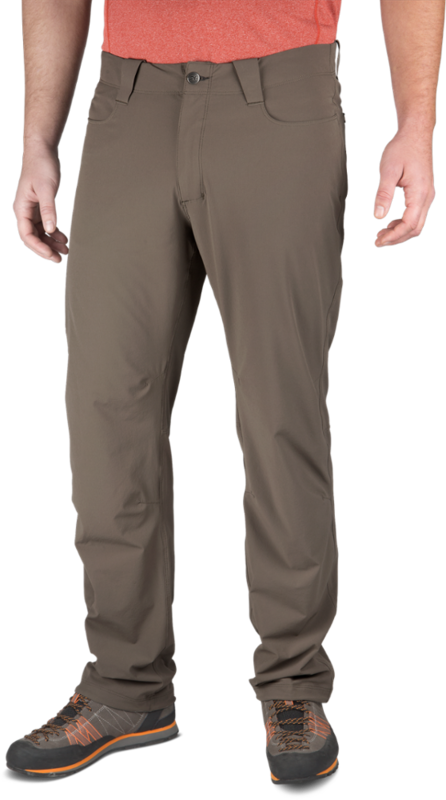 Visit Arc'teryx's Gamma SV Pant page. 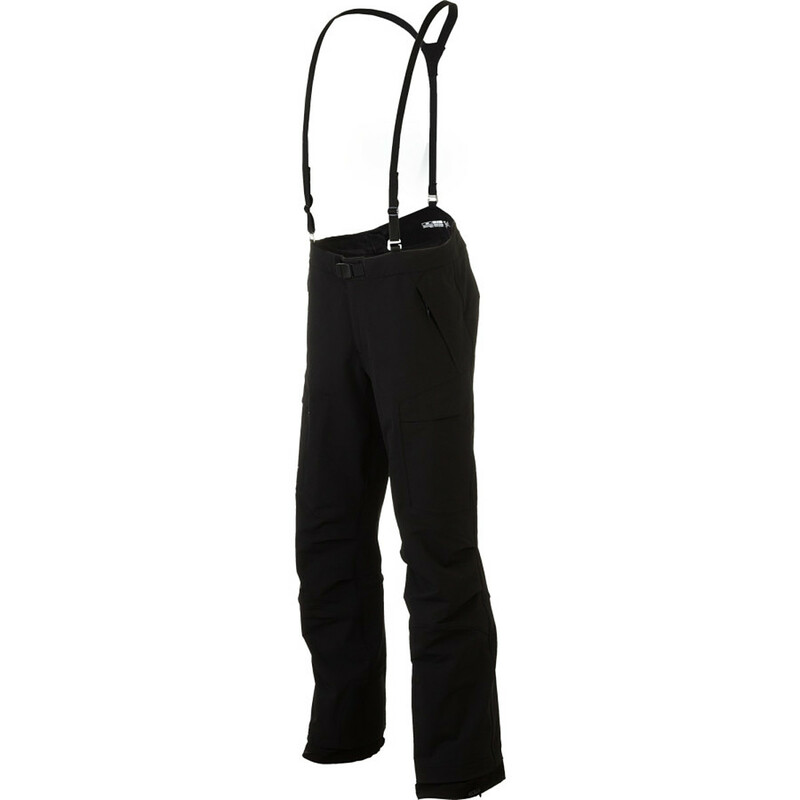 Show the mountain who wears the pants when you get vertical in the Arc'teryx Gamma SV Softshell Pant. Even if the snowy, rocky giant tries to assert dominance, rest assured knowing you're protected by Arc'teryx's stretchy, breathable, water- and wind-resistant Fortius 3.0 fabric. 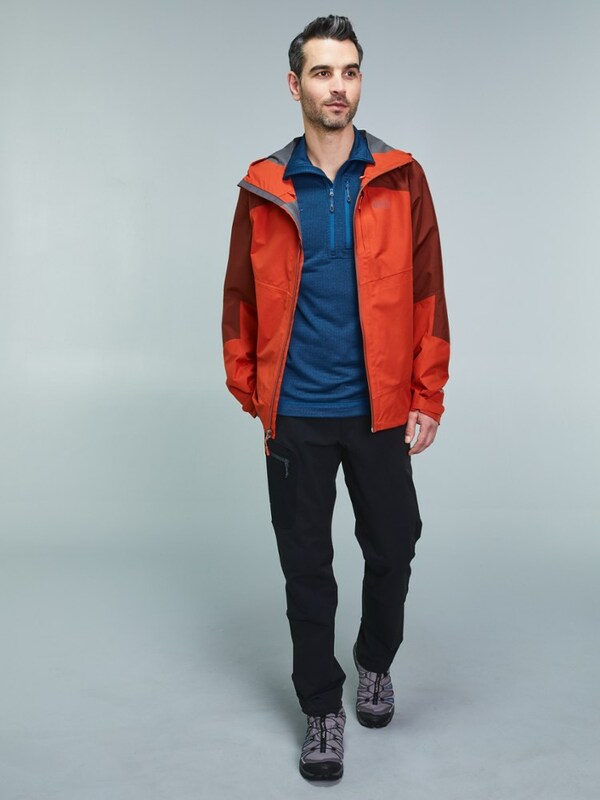 Optimize the amount of insulation you get without giving up mobility in ARCTERYX's insulated Gamma SV pant, a breathable softshell that increases the warmth factor with 4-way stretch Fortius 3.0 fabrics. 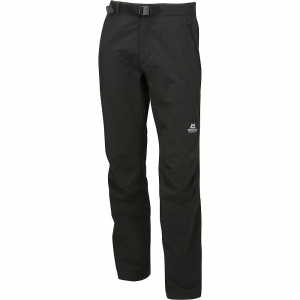 Breathable and warm, the outer face fabric is treated with DWR to control moisture, a gusseted crotch allows you to move freely, and you don't need gaiters thanks to the stretch cuffs that are complete with a lace hook and drawcord. Free Shipping. 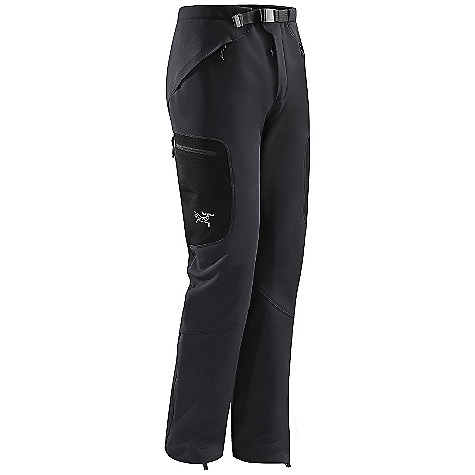 Arcteryx Men's Gamma SV Pant DECENT FEATURES of the Arcteryx Men's Gamma SV Pant Moisture-resistant outer face fabric Snow-shedding Insulated Durable DWR finish (Durable Water Repellent) helps bead water from fabric surface Front fly Seamless instep to reduce abrasion Stretch pant cuff with lace hook and adjustable drawcord Weather resistant, breathable, wind-resistant outer face fabric with DWR finish Gusseted crotch for increased mobility Two hand pockets with zippers two thigh pockets with laminated zippers Adjustable webbing belt dual snap waist closure Activity: Alpine Climbing / Ice Climbing The SPECS Weight: (M): 24.6 oz / 700 g Fit: Trim Fabric: Fortius 3.0 Care Instructions Machine wash in cold water Wash dark colors separately Tumble dry on low heat Iron on low heat Do not use fabric softener This product can only be shipped within the United States. Please don't hate us. 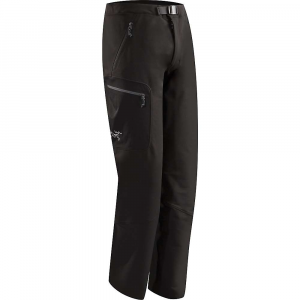 The Arc'teryx Gamma SV Pant is not available from the stores we monitor. It was last seen November 18, 2013	at Backcountry.com.